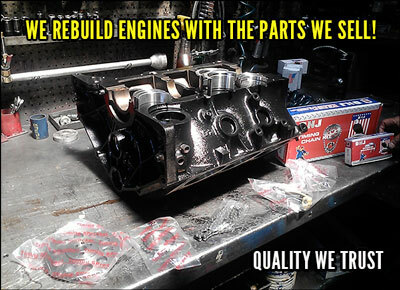 Auto Parts to Rebuild, Remanufacture, and Repair Engines. Serving Los Angeles, CA since 1979 from the same location. We ship nationwide and International. 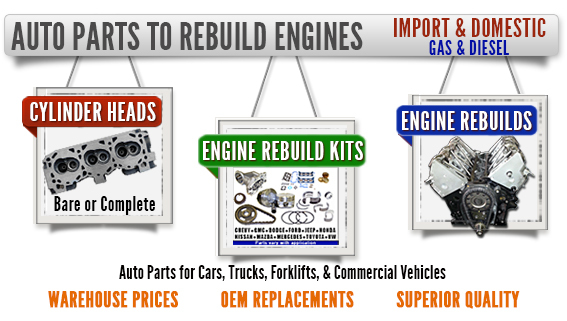 Visit our sister site www.VAPENGINES.com for Pricing Estimates & Services.